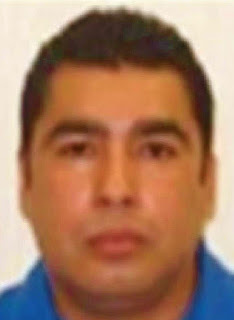 Jose Alfredo Cardenas, top boss of the Gulf drug cartel was captured by Mexican marines in the northern border state of Tamaulipas. 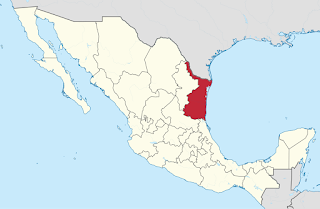 A statement from the Mexican navy said the suspect was arrested in the city of Matamoros, which is across from Brownsville, Texas. The detained man is Jose Alfredo Cardenas, alias "the Accountant" and "Mr. Polite." 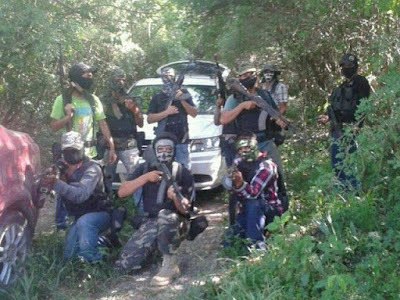 Tamaulipas, a key corridor for smuggling drugs and migrants to the United States, has long been plagued by cartel violence. The state is one of five in Mexico for which the U.S. State Department issued its highest warning level -- "Do Not Travel" -- under new guidelines last month. 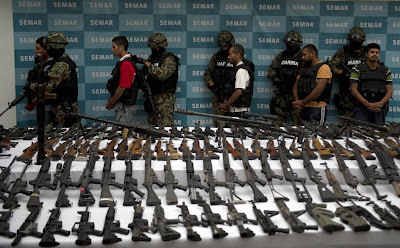 Since 2014 the Gulf and Zetas cartels have been pitted against a breakaway faction of the Zetas that calls itself the Cartel of the Northeast. The war has claimed the lives of gangsters, police and civilians. Tamaulipas recorded 805 murders across the state last year, up sharply from 595 in 2016.